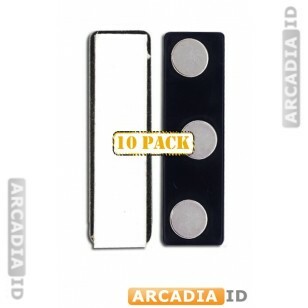 Packs of 10 magnetic ID clips are perfect for attaching your photo IDs to metal surfaces. These are useful in a variety of situations and do away with the need for clasps and fasteners. 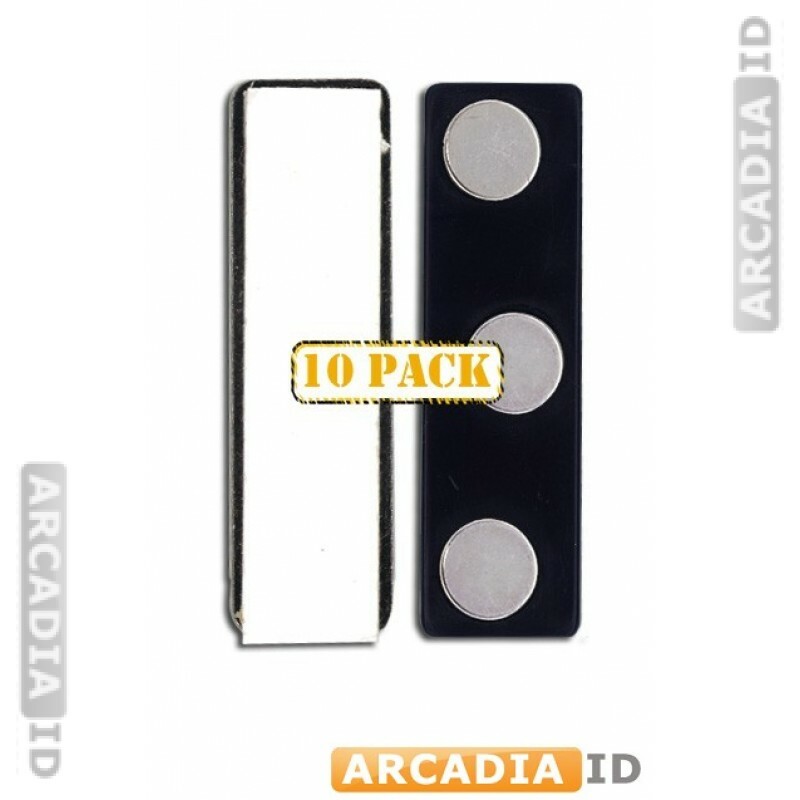 For more high quality ID card supplies and more be sure to take a look around the other items. You can always rely on us for the top prices every time.